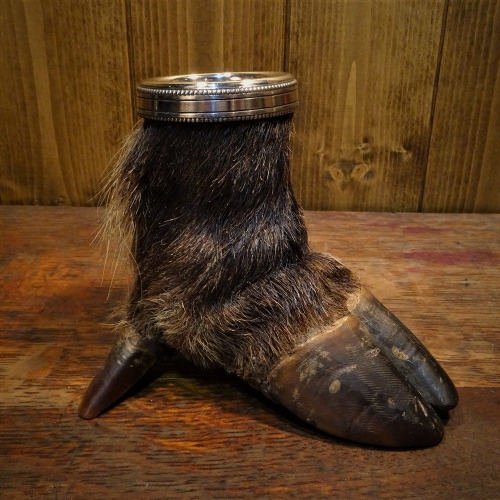 Open your beer with a difference - using a deer’s foot! Perfect for the ‘Man-Cave’, this great bottle opener would certainly make a statement to your beer buddies. This fantastic deer’s foot bottle opener measures approx. 18cm. The vintage deer’s foot is in excellent condition with just a tiny green dot to the front which is hardly noticeable. The metal bottle opener has been cleaned and is also in excellent condition. A great talking piece for your next get together. 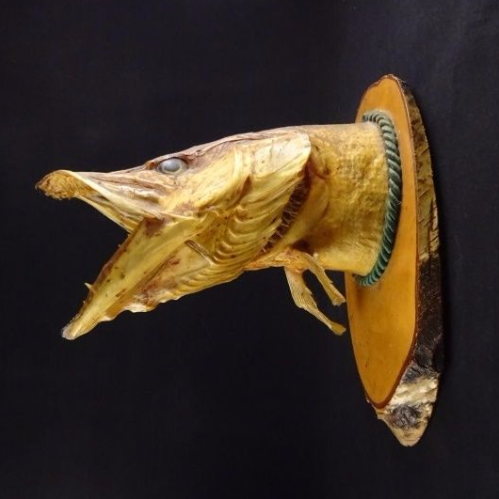 Vintage French taxidermy boars foot from the 1940's.